We know your home is your sanctuary. It's a place you feel safe, secure, and more importantly, you can be yourself there. By providing careful attention to detail, our professional house cleaners will create a clean, safe, and comfortable environment that you and your family will be proud to call home. A clean office is directly tied to the effectiveness of an employees work and is essential to impress a client or customer. 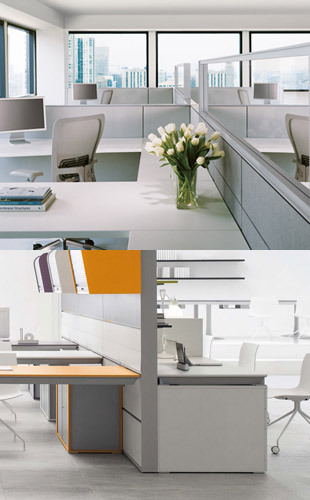 Whether your company requires daily, weekly or monthly office cleaning, we offe complete interior and exterior office cleaning programs and we’ll customize one specifically designed to meet your needs. 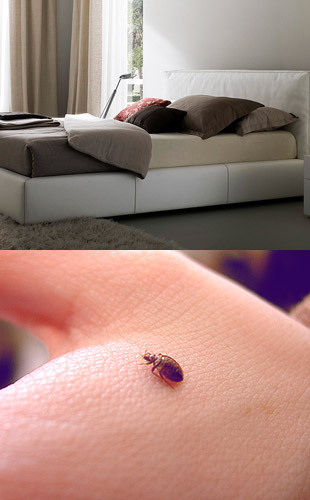 Bed bugs are known to cause a variety of negative consequences to your physical and mental health, Bed bugs can ruin not only your night's sleep but also your security and reputation. These human parasites invade and infest all socioeconomic levels. Air purifying machines to eliminate dust and other odors. 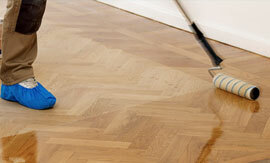 Flooring is one of the most crucial parts of any home's decor and therefore is quite a bother when it lacks its shine. Our team of wood experts will perform accurate installation with perfect finishing and cleaning to ensure that your floor returns to its original glory in no time. Don’t let the burden of cleaning your home hang over and take away from the joy of the holidays. 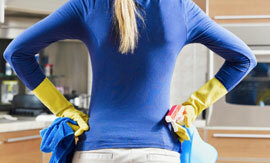 Let us take control of cleaning, arranging and organizing your house from head to toe. 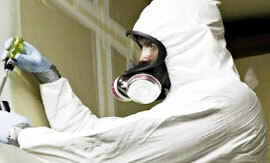 Large amounts of mold growing indoors may present health concerns. In order to protect yourself, and your family, as well as your property, its essential to address the issue immediately and arrange for professional mold removal and mold remediation as soon as possible. Living or caring for a hoarder is enough of an emotional toll: let us take care of cleaning up and dealing with the mess. 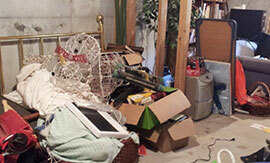 With our experience in hoarding clean up, the process will be smooth and efficient. Cleanup encompasses clutter clean up, in addition to recovery of all the items in the home that are still useful, valuable, and sentimental. Disposal of the garbage is taken care of as well. 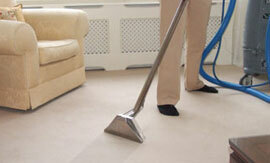 Enjoy a clean home or office with the professional cleaning services offered by How Clean. Whether you are interested in hiring us for a residential or commercial property, we can ensure that you will receive top-quality weekly, biweekly, or monthly cleaning services. 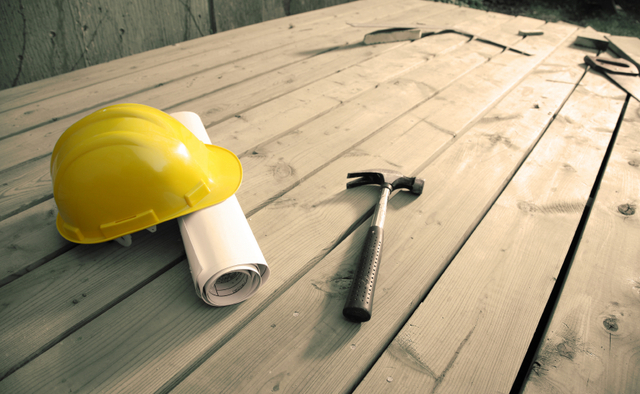 Restoring your home after a flood may seem like an endless and overwhelming task. However, when your home is being threatened by water damage or a potential flood, having someone you can count on to restore your home, and ensure that devastating effects are prevented, is important and crucial to your safety and the safety of your home. With our expertise, training, and equipment , we are the solution in your dire time of need. 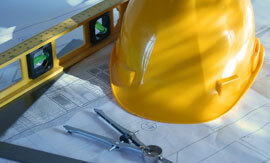 Interior inspections on vacant and secured properties are conducted as often as is required by the Investor/Insurers. How Clean tracks properties that require inspections– without investors needing to remember to place an order. We can cycle inspections based on the Lenders specific requirements. A visual walk-through report, complete with photographs, is immediately transmitted to the Lender/Servicer so corrective actions can begin. The Lender/Servicer is notified immediately if there is a change in the condition of the property so immediate action can be taken, reducing the risk of damage to the collateral. How Clean provides a full range of field services. Armed with Smart Phones tied into How Clean servicing platform, each inspector can file real-time property condition reports to your desk, with photos, to foster immediate corrective action. 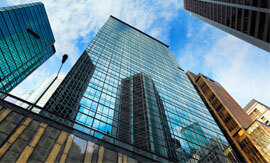 We maintain controls to ensure the highest level of quality is achieved on each property. We employ a multi-tier quality assurance program that focuses on vendors completing work in accordance with client requirements. Upkeep services are provided on all properties under How Clean to maintain and preserve marketable conditions. How Clean continues to service REO properties inside and out to maintain their curb appeal and marketability. 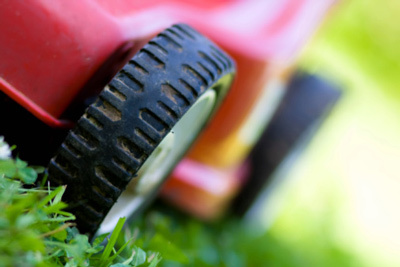 Ongoing services include lawn maintenance and monthly marketability checks. Other services such as securing and de-winterization are completed as needed. Our goal is to assure that every property remains secure and marketable from the initial service order through the final inspection. 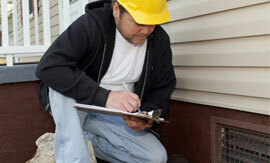 We offer a full range of property preservation services. Our inspectors send clear before and after photos in real-time to ensure the work exceeds your expectations. In addition, we make sure the property is secure and is ready for the coming months whether it be winter or summer. 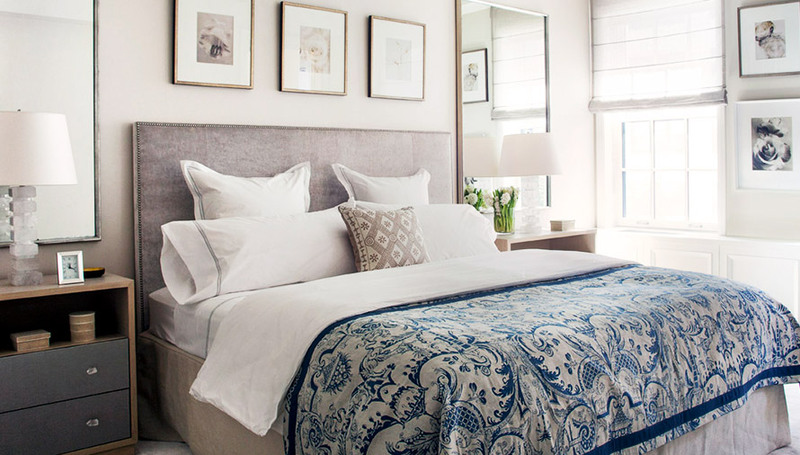 How Clean does a though job of making sure each property is in perfect marketable condition. 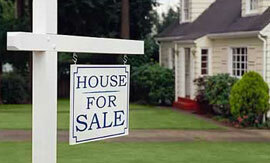 Upkeep is necessary for Real Estate Owned properties. How Clean is there to make sure your property is in perfect sellable condition. Whether you need your property cleaned once a month or once a week, we can take care of all your property maintenance needs on a schedule. How Clean is also trained in property construction. 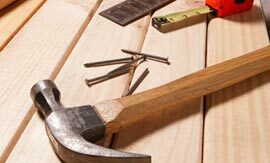 If there are any additions or changes needed in or around your property or home, we can fix them. 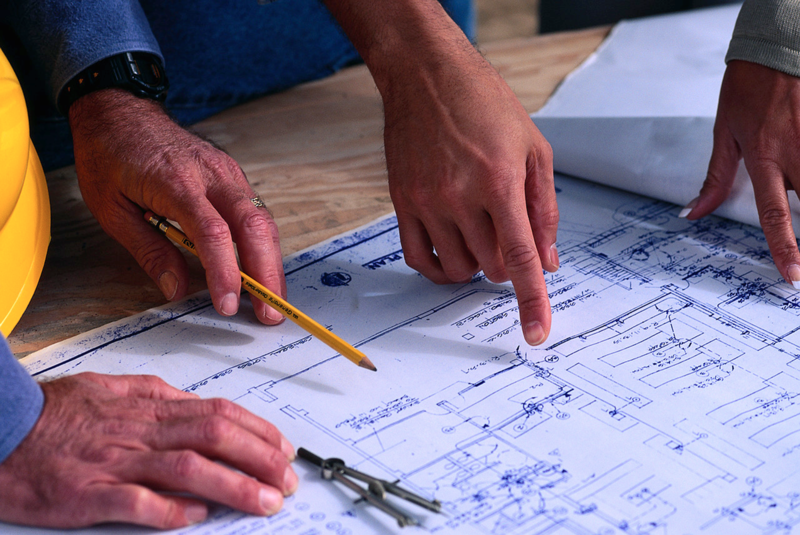 Our team is skillfully trained in all forms of construction and remodeling, from painting to home additions.